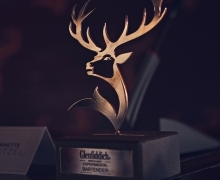 GLENFIDDICH 18 YEAR OLD WHISKY: LAUNCH EVENT. 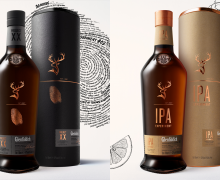 As an exceptionally crafted single malt, Glenfiddich 18 Year Old received fitting acclaim at an exclusive event in Johannesburg, unveiling its luxurious new look. Our 18 Year Old is particularly special because every drop of this precious liquid is nurtured in small batches consisting of no more than 160 casks individually chosen by our malt master, Brian Kinsman and checked for quality and consistency. Each batch has extraordinary consistency and character from an intense marrying period, and a warming, distinguished finish. This expression is a combination of whiskies matured in both American and European oak casks, it’s all about ‘balance’; marrying post-maturation allows these different whiskies to gently come together over a minimum period of three months. The event was a true celebration of eighteen years of care and attention. 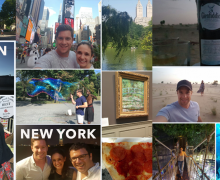 Click here to view some highlights from the event.